You do amazing things every day. Help us share your part of the Bucknell story. We in Communications share the Bucknell experience with audiences both broad and targeted, using diverse media and a variety of approaches. Whether we’re writing online or print content, interacting with media, shooting photos and video, or producing major events, we aim to highlight the transformational role that the Bucknell experience plays in the lives of our students, alumni and faculty. Through our work, we seek to distinguish Bucknell in the eyes of prospective students, alumni, parents, donors and the world at large. If you have an idea for a fresh approach we can take in sharing the story of Bucknell, we’d love to hear from you. Meanwhile, we hope the resources on this site provide ideas and tools that help you in your Bucknell communications. The Bucknell brand is the guiding principle for the work that we do. From the words we write to the pictures we take, we are committed to telling the Bucknell story through the Bucknell brand. Our design, digital and publications, print & mail teams can help shape your visual messaging. Share ideas for telling the Bucknell story in print, online and on social media. Our print, television and digital media partners can find contacts, information and resources here. Access the University’s Editorial Style Guide. 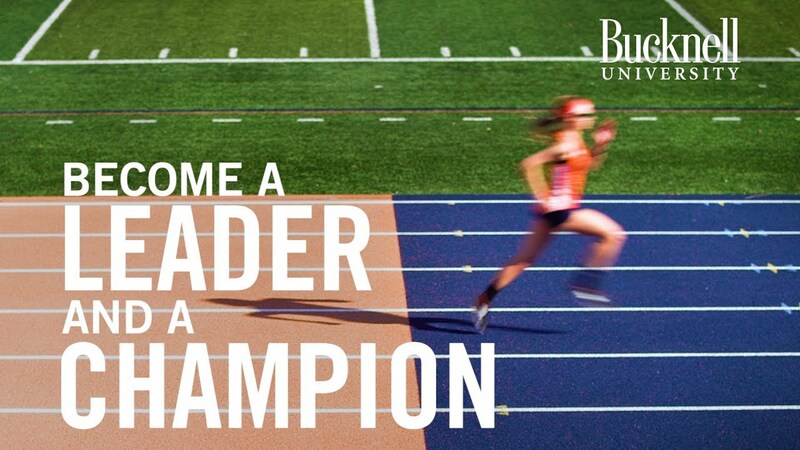 Learn about Bucknell’s visual identity and social media best practices. Get help setting up social media accounts or sign up for our social media student takeover accounts. Learn who to call when you want to get the word out. See who’s watching the Bucknell story unfold. Learn about planned updates to bucknell.edu. Bucknell University media highlights. Sharing regular updates on Bucknell media placements.